How is it possible to do Hair Transplant in Grey Hair Donor? 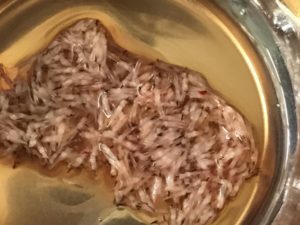 Possible Hair Transplant Grey Hair Donor ? 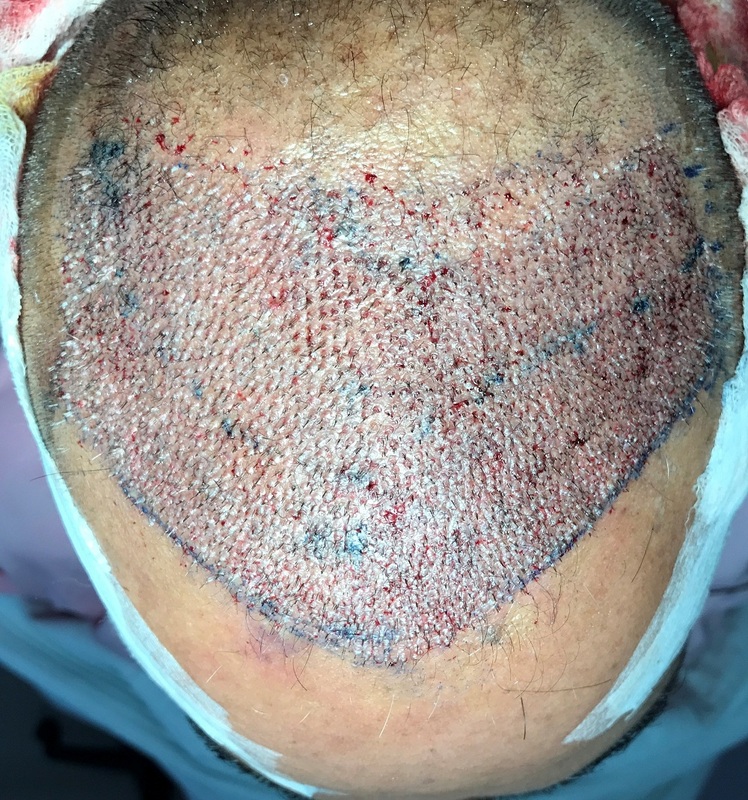 Hair Transplant for grey donor hair is a Challenging job. Yes it is possible & results are equivalent to black hair donor. Both FUE & FUT can be done but FUE is a better choice. FUT can be done if stereo microscopes are used for follicle dissection. At Rejuvenate hair transplant centre, India we are well equipped for both FUE & FUT. And routinely doing cases of grey donor hair. Before going for extraction of follicle we color the grey hair so that they becomes clearly visible thought FUE is preferred for 100% grey hair. But if donor Area is limited we do FUT also. 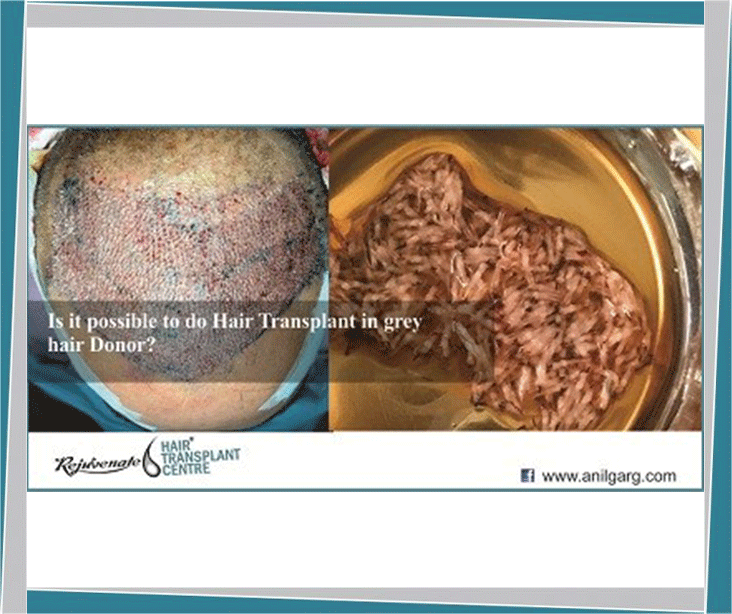 Here are some images of grey hair grafts & immediately after implantation. We keep grafts in plasma to provide them same biological atmosphere as in the body & also do PRP during the hair transplant procedure. So, yes grey donor area is more demanding as compare to normal black hair. But will get same results after hair transplant in hands of a qualified doctor.